This week at church there was a technical problem and the podcast could not be recorded. As in, I never technically pressed record. So apologies for that. 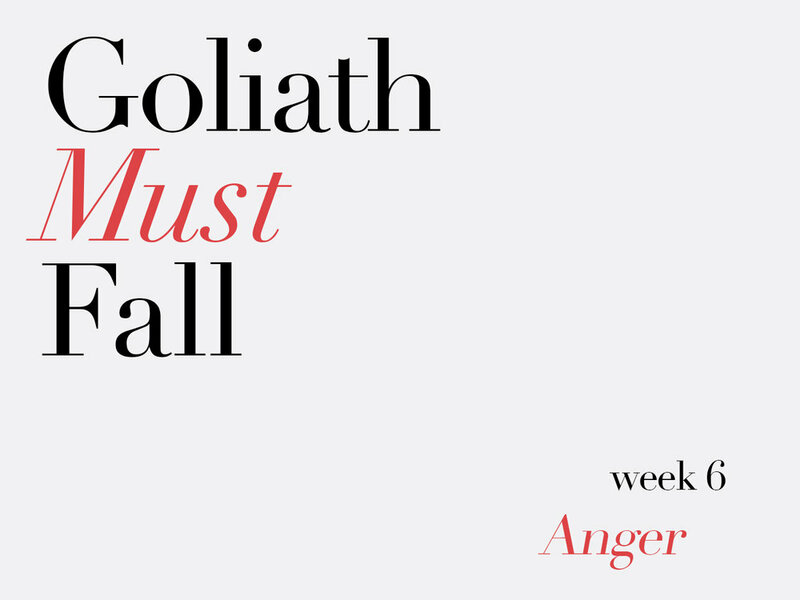 Since we can’t have Doug’s thoughts, we can at least hear Lou Giglio’s thoughts about Fear, the third chapter in his book Goliath Must Fall. This recording is from Passion City Church in Atlanta, GA. I’ve also embedded the video from the sermon if you’d like to watch. Thanks for understanding. ~Tyler.